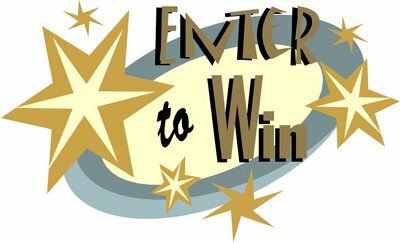 SHELTER ME Countdown Week Contest! Only one more week until SHELTER ME!! Yes, I’m more than a little excited to see this book of my heart in print! 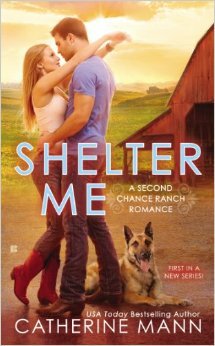 To celebrate, I’ll be posting a blog a day with snippets of info about SHELTER ME. 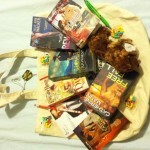 Everyone who comments here and on my other blogs this week will be entered to win this tote bag full of books, swag, and a cutie patootie beanie baby dog. 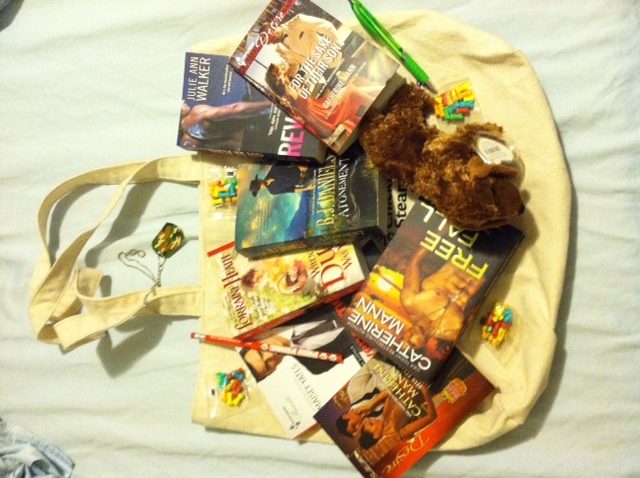 One winner will be chosen at random on Tuesday, August 5, 2014 – the official release date for SHELTER ME! Trivia Question: What’s the name of the my new series launched by SHELTER ME? Correct answer enters you twice in the contest. Even a guess or greeting will enter you once! Click here to buy SHELTER ME on Amazon and Barnes and Noble.